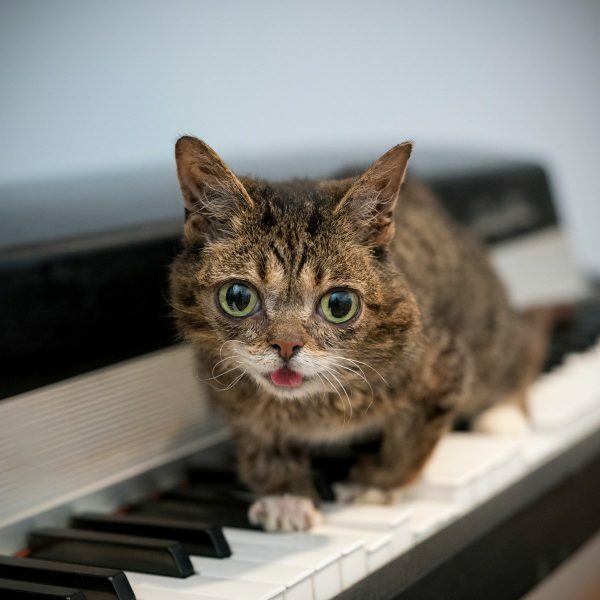 Today on CatSynth we feature the one and only Lil Bub! She is playing on a vintage electric piano (Rhodes or Wurlitzer). Regular readers know these classic instruments are among our favorites, and often used in our own 1970s funk/jazz/fusion-inspired music.